Explore the wonders of the Berkshires from rolling hills to tumbling waterfalls, from concert halls to dairy farms, from Tanglewood to tunnels. 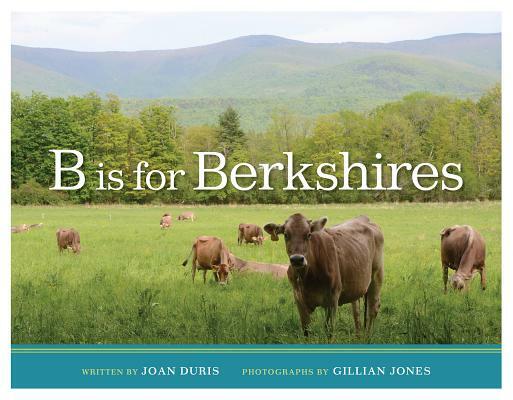 This alphabet book, written by Joan Duris and photographed by Berkshire Eagle photojournalist Gillian Jones, combines playful short verses for younger children with informative text for older readers, to describe in words and pictures the natural beauty and cultural richness of this thriving area midway between Boston and New York City. Duris is a freelance writer who lives in the central Massachusetts area.